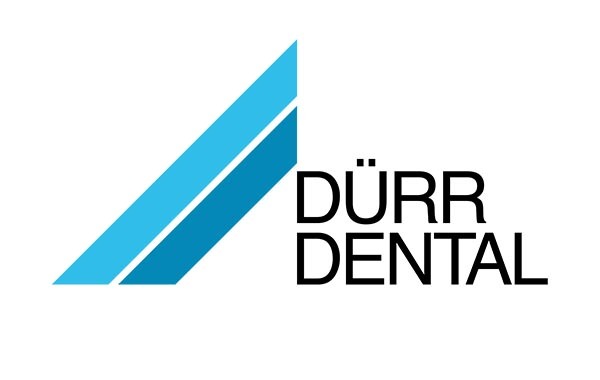 SPS Dental offers a wide range for compressor solutions from Durr, Cattani and Ekom. We have what you need. Call our sales to discuss. Our advice is free. Specifically designed for dentistry, Dürr Dental compressors are all oil free and built to an extremely high standard with internal coated tanks, quick release couplings for the air output, composite piston rings, polished liners and a fully automatic membrane dryer. All Dürr compressors feature a 3 year warranty (Terms & Conditions apply). 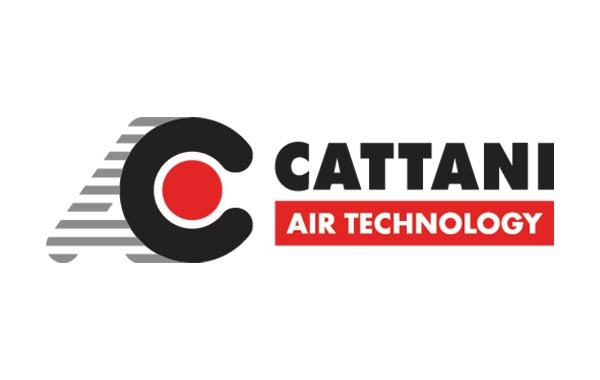 Cattani compressors are renowned throughout the industry for their performance and reliability. Our compressors are hand-built to produce high performance at affordable prices and are all supplied with a 5 year warranty on all major components (Terms & Conditions apply). EKOM are Europe’s leading supplier of Dental, medical and laboratory compressors. Having just celebrated their 25th anniversary they have come a very long way in a short time. Once you use the EKOM machines its clear to see why.